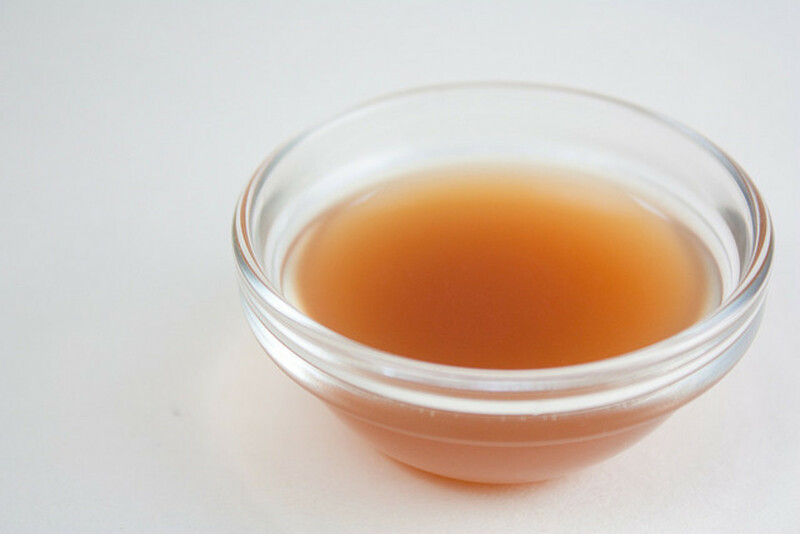 Egyptians are known to be the first users of apple cider vinegar for a natural treatment of ailments. It can increase blood circulation and houses ample vitamins and minerals that serve various important functions in recovery and healing the body. Keep in mind that just any apple cider vinegar won't do, you need the murky one that is organic. Apparently the second fermentation that it goes through gives the vinegar its healthy advantages and amazing qualities. Don't want to drink it? Do it the easy way and use Apple Cider Vinegar powder! Below are 10 health benefits to be obtained from apple cider vinegar. Blood Pressure - The fiber found in apple cider vinegar consists of pectin. This is very beneficial to control blood pressure and help you to get rid of bad cholesterol. Bloating - Apple cider vinegar has high potassium levels that help remove toxicity and excess water the body. Excess sodium is also removed to leave your skin vibrant, revitalized and firmer. Osteoporosis - Apple cider vinegar contains calcium levels that keep bones strong and healthy. It is extremely helpful for seniors to prevent osteoporosis. Energy - If you're feeling tired, try a shot of apple cider vinegar and water combination instead of your four cups of coffee. You will get a boost of energy without the coffee crash. Joint Pain - Apple cider vinegar offers malic acid that offsets uric acid that collects around the joints in your body that causes all that pain. This allows for a pain free mobility that helps you to feel much younger. Antibiotic - Amino acids found in apple cider vinegar helps lower the body's toxicity levels that contributes to your overall health. Metabolism - Nothing speeds your metabolism up like apple cider vinegar. Combined with exercise and a proper diet, it is the best product to use to help control weight gain. Arthritis - Apple cider vinegar is full of minerals, vitamins and beta-carotene. It is one powerful natural multivitamin that contains everything your body needs to fight off arthritis. Healthy Teeth - Not only does Apple Cider Vinegar whiten your teeth, it helps strengthen them and can prevent them from becoming brittle. For more information on Apple Cider Vinegar for healthy teeth click here. Athlete's Foot - Apple Cider Vinegar is an effective cure in eliminating fungal infections. Soak your feet in a solution of half water and half vinegar a few times a day until the condition improves. Great straight to the point hub on the benefits. As someone who regularly works out, it's nice to know there's a better remedy for healing joints out there than the normal stuff I take. I'm always more for natural remedies anyway! Thanks a lot for writing this hippi. I'm voting you up and sharing! wow, neat hub, but of course expect nothing less, I didn't know about the health benefits, but do like having a bit of it to drink now and then. what if one is allergic to apples? Agree!!! It always gives me an energy boost too! I like to drink it neat like a whiskey shot occasionally. I don't necessarily recommend it to anyone else that way but I find it a great energy boost. very well written and informative. Nice work! ACV is an absolute must. I was just reading that the US medical profession is finally admitting that ACV can be used to prevent and treat chronic diseases! Of course. I'm glad you showed quality organic - we should never accept a poor substitute. Awesome hub and I am now a follower and shall return. Oh I drink ACV every single day. Such wonderful benefits it offers! I don't think I could make it through a day without it. Wonderful hub and such valuable information! Yes....that is the main reason I drink it....I have horrible knees and not the best back but ACV helps so very much. 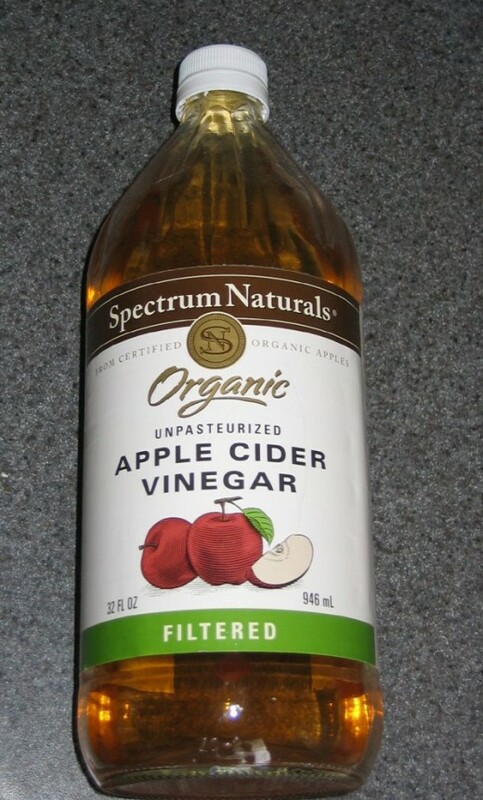 My father has joint problems, especially in the Winter, and he used apple cider vinegar and it really works. I'm attempting to try it but the taste it just...not good. I literally cannot make it through a day without it. I drink it, I spray it on me, I use it as a bug deterrent when i walk the dogs and I just started using it as a conditioner. What a wonderful and versatile product! Wow I never realized the Apple Cider Vinegar was so useful. I used to drink it quite often but dropped off when it became hard to get. I will try again to get more. It also works well for catching houseflies. Just fill a small jar about 1/3 to 1/2 full with the ACV, and cover the top with cling wrap and poke 2 or 3 holes in the cling wrap. Then place it near a window or wherever the flies congregate. They love the sweet nectar and eventually drown...poor little buggers. Been in Amish territory a lot lately, and they sure use this. Great info! BkCreative - Shame on you for missing one of my hubs! lol I really does do absolutely everything. I think if I was stranded on a desert island I would pick Apple Cider Vinegar to take with me. glassvisage - Oddly...I NEVER cook with it. lol I do shots of it a few times a day and then I used it for other random things...bug repellent, moisturizes my skin, takes the skunk smell off my dogs when they get sprayed. lol My joints and muscles never ache anymore and I just feel so much healthier. Wow. These are a lot of benefits! I had no idea! Do you usually cook with it? How did I miss this super ACV hub! I thought I looked at all of your great vinegar hubs! I just don't know what I would do without it - and you are so right - it does absolutely everything. 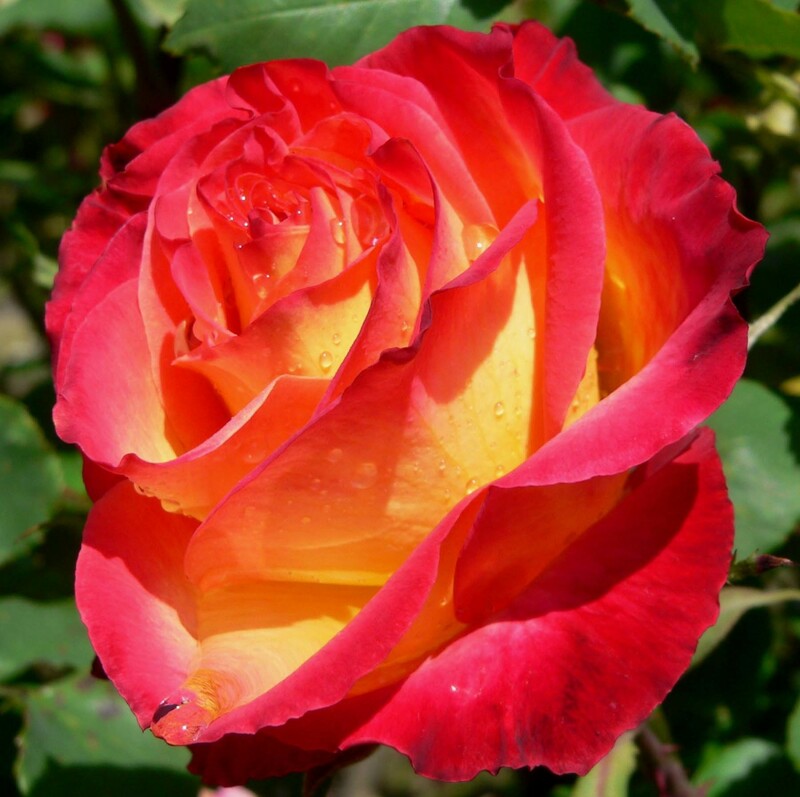 I like the smell of it and prefer to splash it on me rather than a toxic cologne - at least I know it's beneficial. Looking forward to your next vinegar hub! Yay! Rated up and more! Thanks so much! I'm really glad you enjoyed! Very well written article with a ton of great information to use. Nice job! I enjoy your style of writing by the way. Geez.. how I missed seeing this before now, I don't know. We think alike. I use this vinegar (with the mother in it) for so many things..from getting rid of belly aches to cleaning windows and coffee pot stains. I have for years! Love it. I rated this up..good job! It is wonderful!! I do shots of it a few times a day. Definitely try it...you will love it! Ya know Karen....I've been working on a hub about household uses of it and just keep putting it off. I have the outline done, just haven't committed to finishing. I'm so glad you said that about the blood sugar....I wrote on hub on that too....i don't know if you read that or not? I've been trying to get my mom to drink it for months and she refuses for whatever reason but I know it will help her blood sugar level. I drink shots of it all day.....my joints used to ache...especially my knees where I would take endless amounts of ibuprofen every day and now I don't take any. As for baking soda...I know there are many wonderful uses for it but for whatever reason I've never put them to use. I really should. You should totally write a hub about the uses so I can reference!! 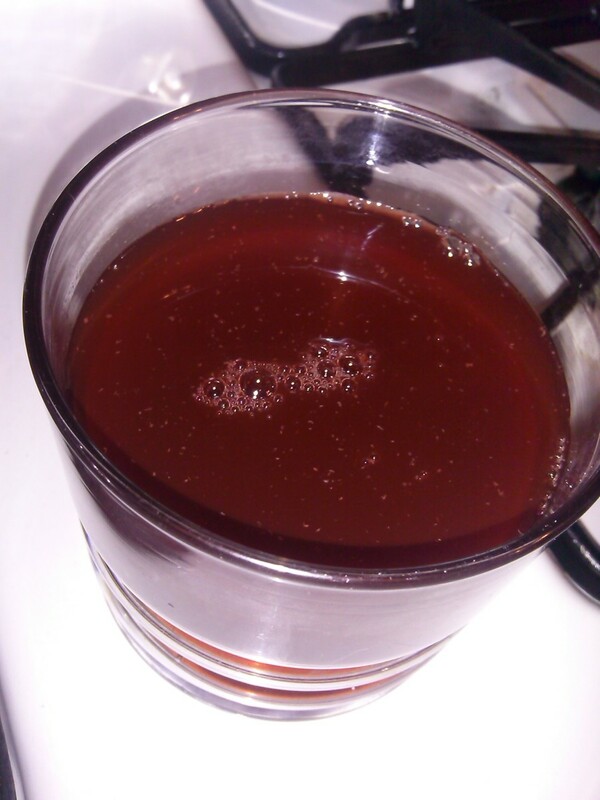 I use the ACV/water mixture after meals - it lowers blood sugar. My husband benefits from the fact that his gout hasn't returned since he drinks it 5 times a week. Baking soda is a wonderful kitchen cupboard aid, as well. Great to whiten teeth and it kills bacteria. Have you done an article on ACV for household uses and cleaning? (baking soda also). A wonderful hub, and it will always serve as a useful aid. God Bless You. Natural remedies are great, thanks for researching this one. lol..I've drank four shots today myself. Need a couple energy boosts. Yep- I bought some apple cider vinegar. So strange...I've never cooked with it. I just stomach the shots of it...lol Maybe I should look for some good recipes too! Good info. Now I need to find some recipes with Apple Cider vinegar. lol...TattooGuy...thank you! If you are ever at my house I'll be sure to have as much wine as vinegar to offer you. Sounds like some healthy stuff, but how do you use it? You don't just drink it do you? LOL....love your Mother Earth slogan!!! That is fabulous!! rebekahELLE - lol..good idea!!! Isn't it amazing how good it is for your hair? Love it! Thanks for the rating! A very informative hub with lots of good advices. Thank you for sharing this hub with us. Well done. Enjoy. it does make sense that organic would make a difference. I'm excited about trying it. I just checked the bottle I have is not organic. I'll save that for my hair and the coffee decanter! thanks again, rated up! Austinstar - Yes it really is fabulous and has so many uses! entertainmentplus - Thank you!! Glad you enjoyed! billyaustindillon - Thanks for reading!! Some great uses for Apple Cider vinegar - most of them are new to me also, thanks. I've used it for my hair, and yet wasn't aware of all of it's health benefits. I'll have to find some and try it out. thanks for an informative hub. I have some in the cupboard, but it's not organic. does it make a big difference? Good info in this hub.A must read. Good stuff! I need to buy some soon. Isn't it amazing how fabulous it is?? Thanks for reading!! Great hub! I use Bragg Apple Cider Vinegar with the "mother" in it. I put a teaspoon in 8 oz of water and drink it one to 2 times per day. It has so many benefits!